This entry was posted on Monday, February 9th, 2009 at 1:00 am in Peek Inside The Lair. You can feed this entry. Both comments and pings are currently closed. I can not wait for Blood Magic to be released Blood Magic sounds really good. Because I’m new to reading strictly paranormal novels, the excitement of what is being presented is still there. Short version: Yes, a LOT of paranormal is cookie cutter and some authors get lazy, simply changing the names to protect the characters, IMHO. That said, YES! 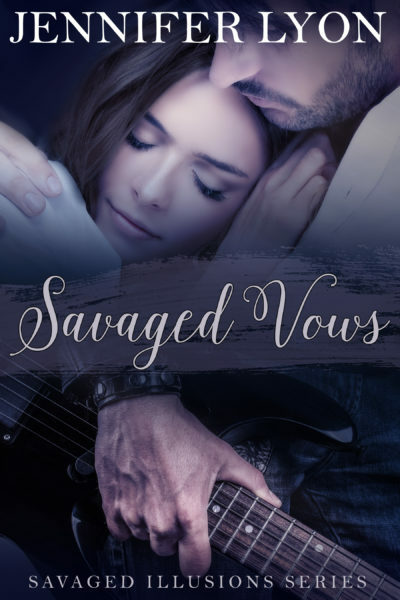 There are authors out there with fresh voices, despite the number of books they’ve written – you, Maureen Childs, Eve Silver (no relation *LOL*), Julie Leto, Elissa Wild. Is the genre in danger? Lordy, I hope not! I love reading it and I love writing it. Even my straight suspense novels have paranormal elements. Fifteen days! (But my copy is preordered so it may be a few days after. 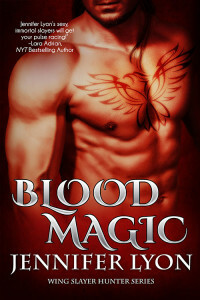 *whimper*)Still can’t wait to read BLOOD MAGIC! Wow! I can’t wait to pick up Blood Magic. That’s a great review. In general, paranormal is still opening up, BUT I feel that some authors have become lazy. The sad part of this is those authors are the ones still getting published, while many out of the box writers are still languishing in unpubbed land. And I’m not talking about myself, I tend to judge the paranormal category in many RWA contests and there are many, many excellent writers who can offer ‘something different’ but can never seem to get over the final publishing hurdle. Linda H, thank you! I switch around my reading too. I’m curious, what got your started reading paranormal a few months ago? Thank you for the apple martini Silver! Although it’s a little harder to think after drinking it, LOL! But of course I want your opinion! Thank you for including me in your fresh voice list…I just hope I live up to it. I do know that sometimes publishers like the safer cookie cutter version. I happened to get lucky and get an editor who spent some time editing sci fi and she was a huge help to me in the worldbuilding that I think (HOPE) added freshness. Margaret, you are absolutely right! There are excellent unpublished authors out there! How do we get them noticed? It took me eight years to get published and I did it through the sheer tenacity of writing, submitting, rewriting, etc. (Staying published is even harder!) But still, those fresh, vibrant voices (yours included!) need to have their fair chance! I switch around in my reading so I don’t get tired of reading the same thing and I think the paranormal books are still a big thing. Great review by the way. Jen, all teasing and kidding aside, I do find your voice to be fresh, especially in a subgenre that tends to repeat itself. There are several authors who used to be an automatic buy for me. I’ve cleared their books off my shelves to make room for new (and shinier) writers, you (and your back list) among them. Oh my! What an awesome review. “I’m ready for my close-up, Mr. Deville”. WOW!! Jen, what a FABULOUS review!! That’s fantastic and I think the reviewer is clearly a woman of taste! 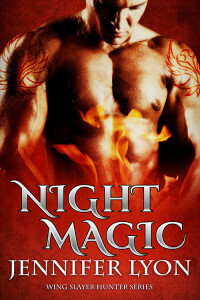 BLOOD MAGIC is going to knock people’s socks off and set you up as the next NYT bestseller!! Pardon me while I go have a fangirl moment – Jen Lyons, Maureen Child, and Kate Carlisle – *SQUEEEEEE* Okay. All better now. I’m always looking for new authors and series in the Paranormal genre as it is my favorite! Congrats on the review. Congrats on the great review, Jenn. I think most of the paranormals out there are still fresh. There’s still a great variety of paranormals for every kind of reader. What a FANTASTIC review, Jen!! Woo-hoo!! But was there any doubt? I think not. Congratulations!! And yay… it’s almost the release date! Quilt Lady, thanks! Switching around does help keep us from burning out. Thanks Silver! (Maureen you can’t hog Sivler as your BFF) So Silver, your book is coming out soon too, right? As soon as I’m done with this revision, I’ll be hanging out at your blog! And I’m totally into Market Research! Mel K…OMG I so needed that laugh! Rolling around nekkid in books…LOL!!! I’m pretty limited in my horror readings, so who do you recommend? Maureen, wouldn’t that be awesome? NYTs…well a witch can dream, right? And when I do get there, I fully expect to see you there! And quit hogging Silver as your BFF! Share! I wish mine was coming out soon! I don’t have a date yet. Still doing those pesky pre-production edits. It takes FOREVER! *whine* When I get the date, apple martinis are on me! Silver, you are a Five Appletini Friend! Teresa, thanks on the review! 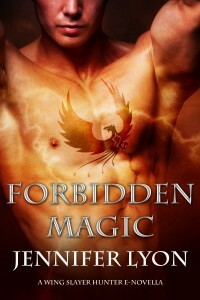 It’s great to hear that you are always looking for new authors and series in paranormal! The genre obviously rocks! Jane, I’ve noticed that paranormal just keeps pushing boundaries too. So while some of the stories might be a little stale, a lot of them are fresh. Michele, about that doubt…uh…how many panicked emails did I send you while doing the revisions? 200 or so? LOL! I am made of doubt! Silver, dang, I thought I saw a release date on your website. Ah, well, all good things are worth the wait, yes? *sighs* Patience is a virtue. Five apple martinis? Yes, please. And I’ll be the designated broom pilot! I agree with Michele….there was never a doubt!! Even so, this is a truly WONDERFUL review!!! Wow, congratulations, Jen! Drinks are on you, right? I’ve already pre-ordered my copy and I’ll also have to buy another copy because I know I’ll be passing this one around! I don’t think it can be formulaic when each author has their own voice. I think it would be interesting to give five different authors the same storyline with sketched out characters. I guarantee the stories will all be unique. I think it’s still fresh and surprising. 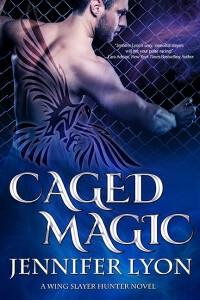 B/c you can mix any genre into a paranormal. Historical, fantasy, or whatever and the stories are all so different. I love reading paranormals. I know I’m chiming in late, but kudos on the excellent review. I am ordering my copy online today. Just wanted to say that I picked up the book yesterday and stayed up until 1a.m. to finish it. 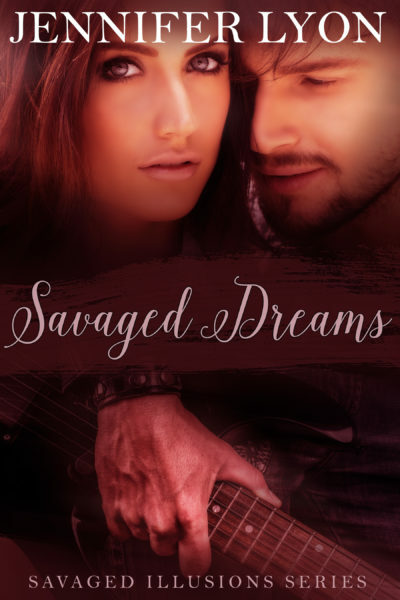 It is a great book…I throughly enjoyed reading it and couldn’t put it down. I am actually on line looking for the next one. I believe this is going to be one of my keepers. I started reading Christine Feehan and this book is right up there with her Carpathian novels. Great job and I can’t wait for the next one. Hi Mary and thank you! It’s quite an honor to be compared to Christine Feehan! 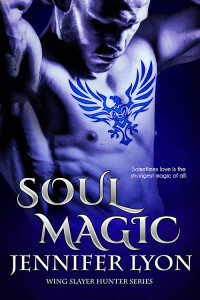 The next book, SOUL MAGIC will be released November 24th.